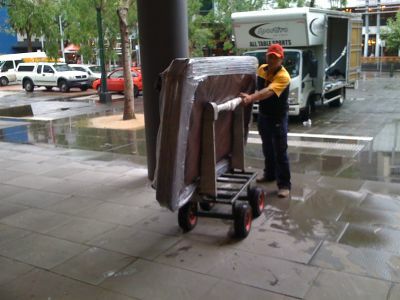 We remove and store 7ft,8ft,9ft,10ft and fullsize tables from $100. 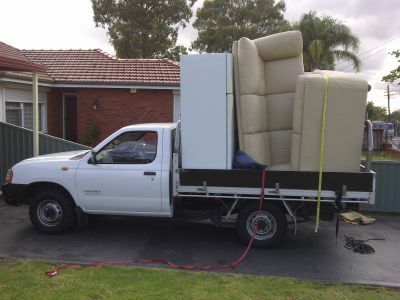 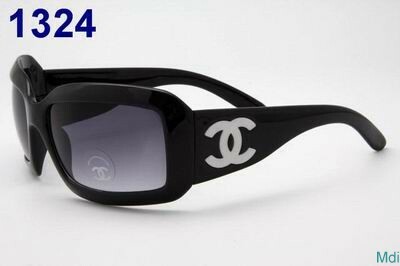 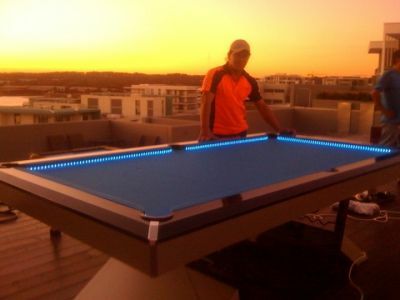 Call/Email/SMS 0422780395 tpokino@yahoo.com.au(24/7). 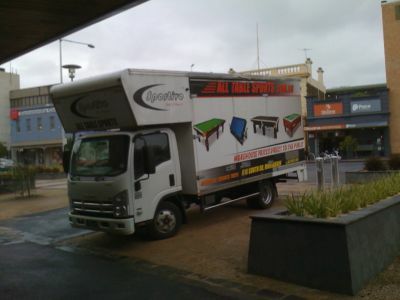 Our team built the snooker tables for the World Ranking Champion held in Bendigo July 2011.